This is a long-distance healing event. It will be held on the 11th of every month. participate in the healing events. Universe has for you. 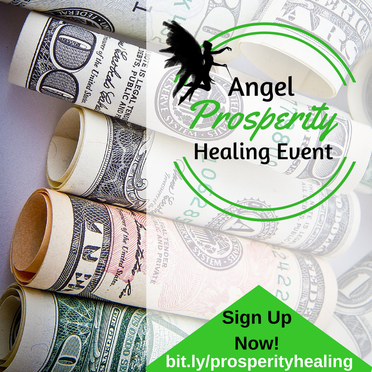 On the day of the event you'll receive an email with a money declaration to increase your prosperity. No need to attend live.